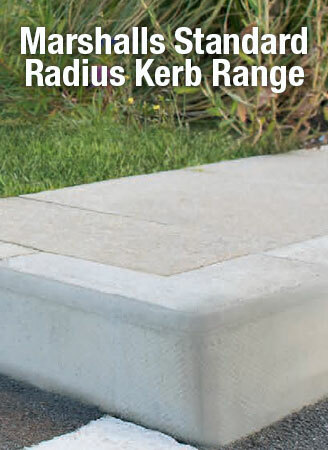 We offer a comprehensive range of products in this category including Marshalls HB2 and BN3 kerbs. Please contact a member of our sales team to discuss your requirements. 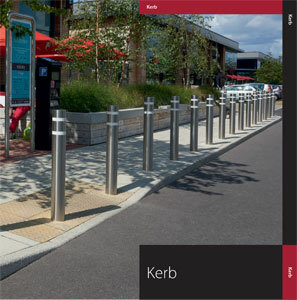 Click the image opposite to download the Marshalls Kerb Brochure.